The “Active Shooter” game was created by Anton Makarevskiy, a 21-year-old developer from Moscow, Russia, and is being marketed by his entity Acid Software. Acid said in a Twitter posting Tuesday that it will not be censored and cited free expression rights. 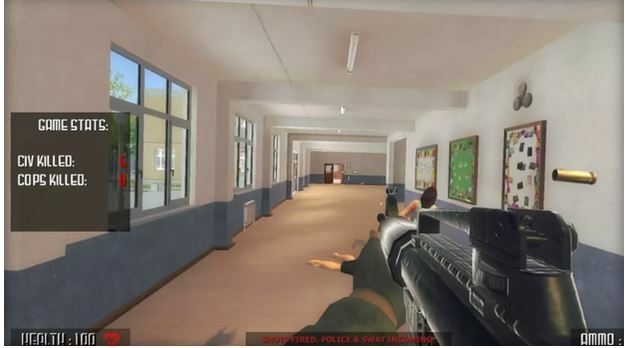 The game is branded as a “SWAT simulator” that lets players choose between being an active shooter terrorizing a school or the SWAT team responding to the shooting. Players can choose a gun, grenade or knife, and civilian and police death totals are shown on the screen. Acid had been selling an early version of the game online for $20 and plans to release a new version next month. 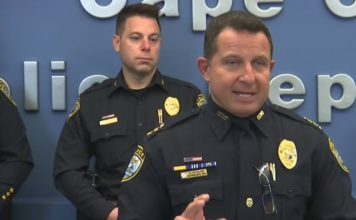 Acid recently set up two websites for “Active Shooter” after the game was removed from the webpages of video game marketplace Steam and crowdfunding site Indiegogo, which is refunding contributors. 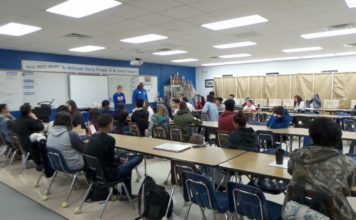 The removals followed complaints and online petitions by anti-gun violence advocates including parents of children killed in school shootings in Parkland, Florida, and Newtown, Connecticut. The new webpages were shut down Tuesday night by Bluehost, the Burlington, Massachusetts, company that hosted the new sites, according to Acid. A representative of the company said the sites were up and running again Wednesday afternoon using Russian servers. Bluehost was asked to remove the sites in an online petition organized by Sandy Hook Promise, an anti-gun violence group formed by parents whose children were killed at Sandy Hook Elementary School in Newtown in December 2012. Twenty first-graders and six educators were shot to death at the school, including Nicole Hockley’s son, Dylan.